Understandably, a benefits package is regarded by many employers as a necessary part of business, but the Chambers of Commerce Group Insurance Plan is grounded in the belief that a good plan actually benefits any business’s bottom line. That’s because a comprehensive benefits package is highly sought by professionals faced with multiple job prospects. “As a way of attracting and retaining new talent, a quality plan is a powerful tool,” says Ramon Solinas, president and senior advisor at Solinas & Associates Insurance Services Inc. and regional marketing director for B.C. for the Chambers Plan. Of course, benefits packages are almost as varied as the number of businesses in Canada, and the not-for-profit Chambers Plan was developed specifically for small businesses, which have traditionally had the hardest time getting employee benefits (it provides services to firms in more than 900 Chambers of Commerce and Boards of Trade across the country). • Longevity (the Chambers Plan gives participants a voice in the plan’s evolution, with options to control costs today and in the future). 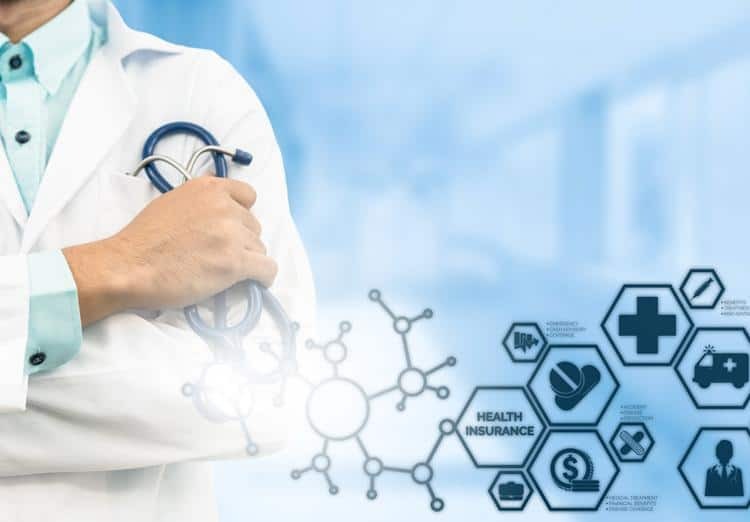 The plan also, via its Best Doctors service, allocates 50,000 medical specialists at the ready for every Chambers Plan participant, which connects seriously ill individuals and their treating physicians with world-renowned specialists. Yet another useful element of the plan is its health and wellness mobile app, which enables participants to log in at any time and get more details about the plan, how much they’ve spent, or even submit claims remotely. “We’ve taken a holistic approach to group benefits and, frankly, the Chambers Plan benefits any small business’s bottom line because its high quality and breadth of services is attractive to high quality prospective talent,” says Solinas. For more information about services and benefits, or for a free quote, go to www.chamberplan.ca.